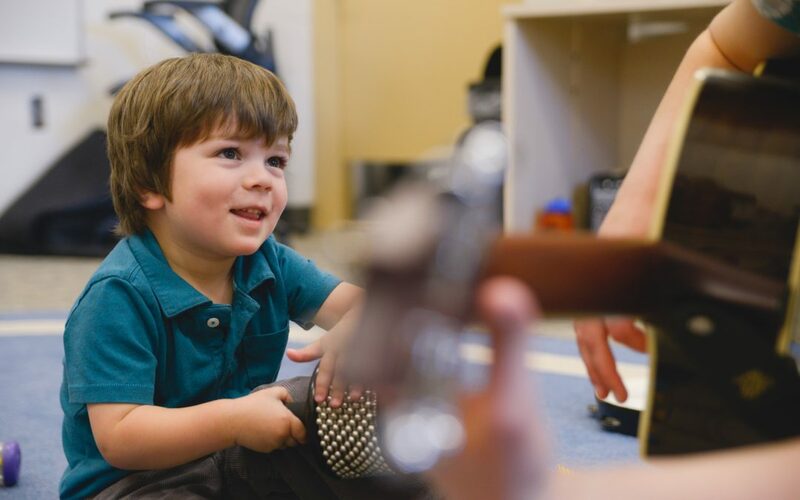 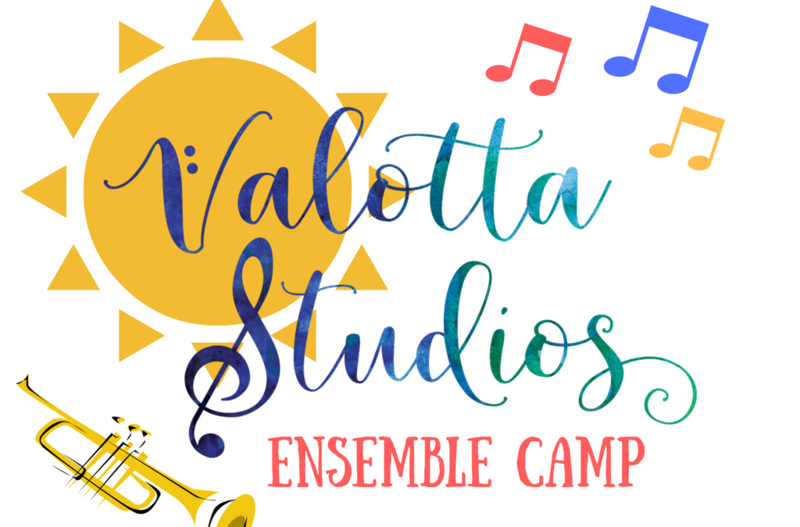 Why Your Child Needs Ensemble Camp This Summer! 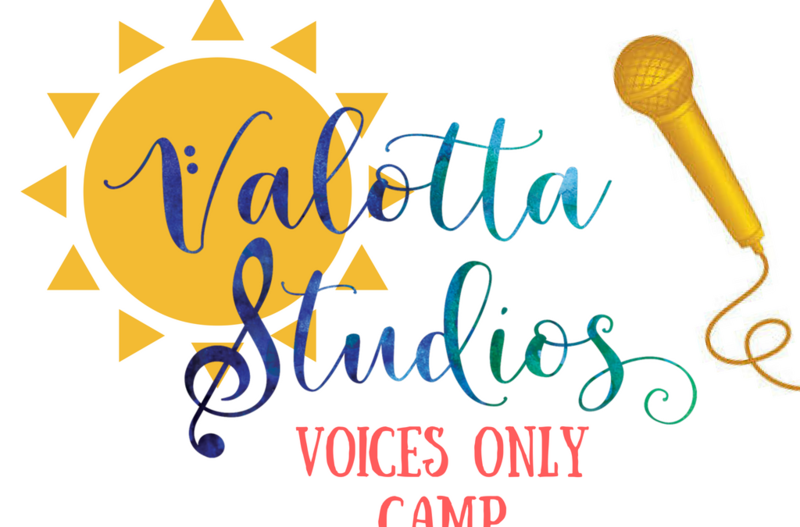 Voices Only a Cappella Camp is Pitch Perfect! 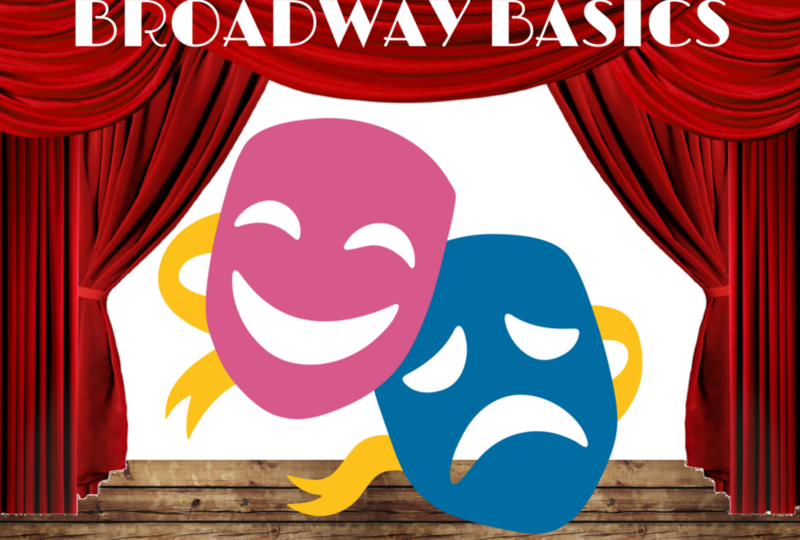 Introducing Our New Broadway Classes! 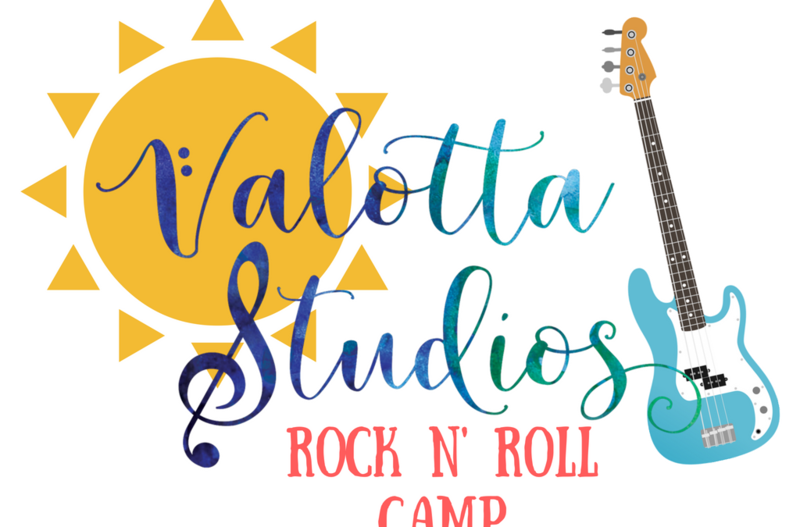 Rockin’ at Valotta Studios All Summer Long! 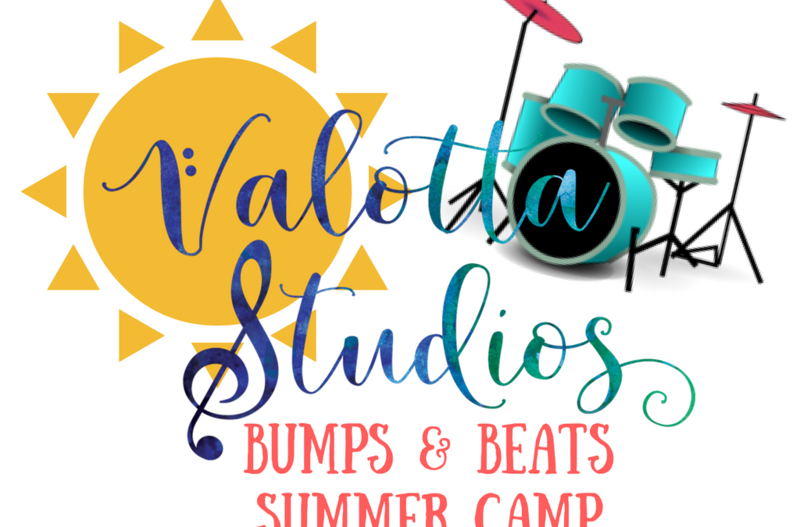 You Can’t Stop the Beat at Bumps & Beats Camp!